ITALIAN CHRISTMAS TIME Your Invited to Christmas dinner. 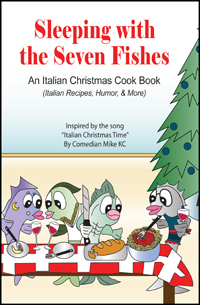 "Sleeping with the Seven Fishes an Italian Christmas Cookbook: is a fun peek into an Italian Christmas Time!" Not all the recipes are for the seven fishes, Hell not all the recipes are Italian, but they are all easy, fun recipes that I am excited to share with you. 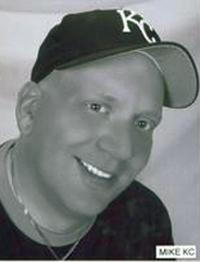 SEE THE HIT VIDEO ON YOU TUBE SEARCH "ITALIAN CHRISTMAS TIME"